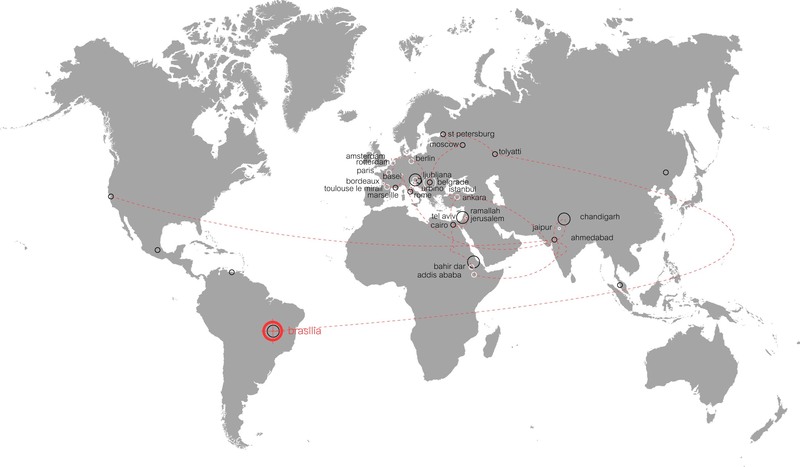 He is also responsible for the hierarchic road system, which contains 7 layers, or V’s. 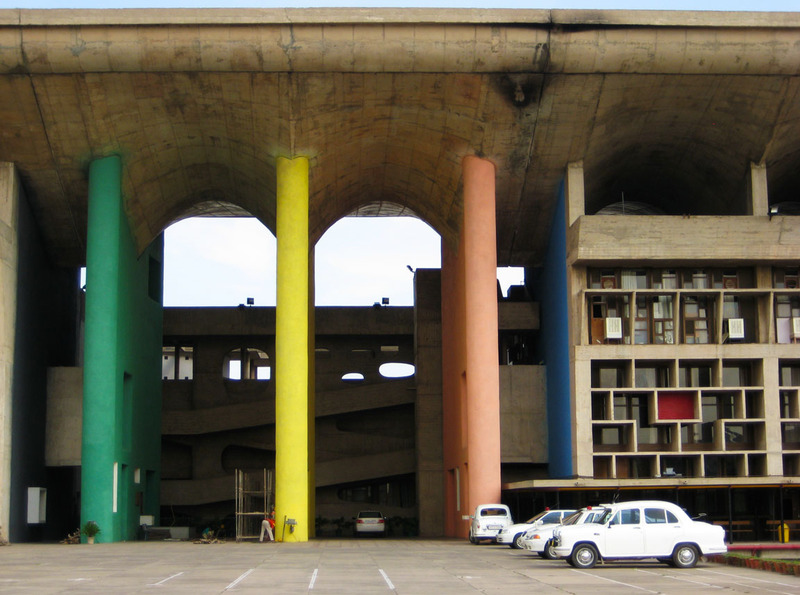 Below are images of Corbusier’s buildings…the famous monuments of Chandigarh…all most definitely worth seeing in person. 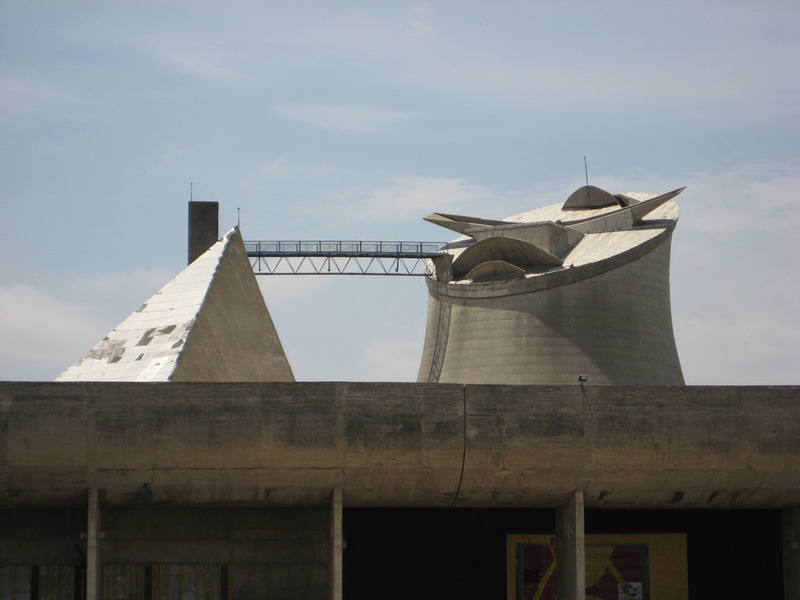 Posted on February 4, 2010 February 11, 2010 by melissaksmithPosted in chandigarhTagged chandigarh, le corbusier. Fascinating. 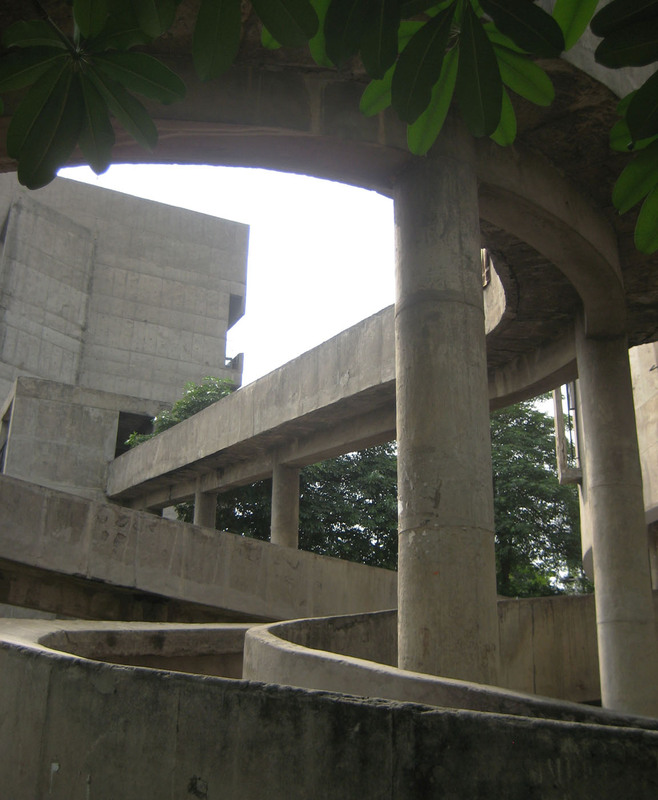 I didn’t know anything of Le Corbusier’s involvement in India. 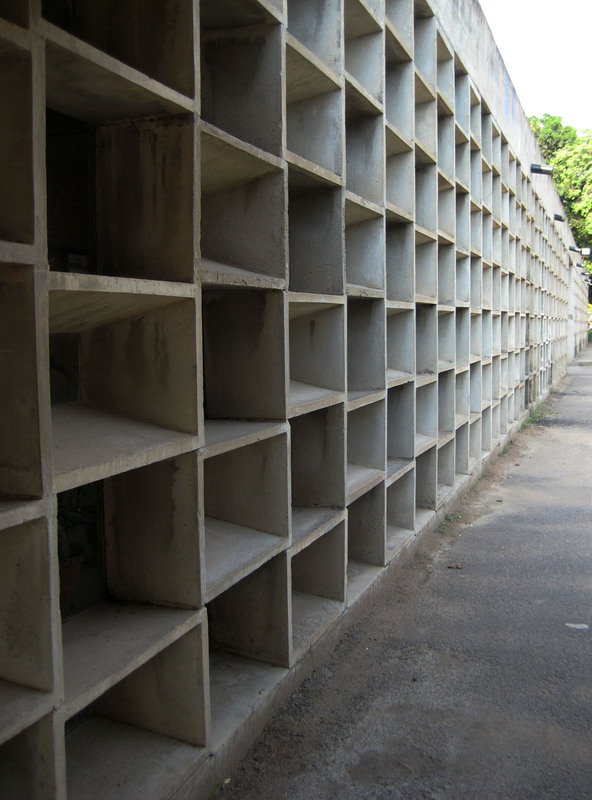 I’m not a big fan of “machines for living,” but these works have me intrigued. 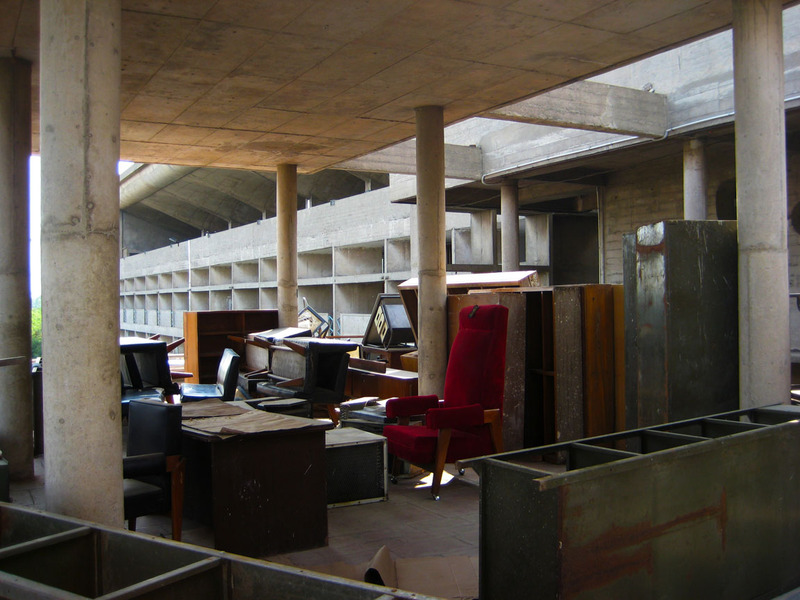 Thanks….and good to hear from you! 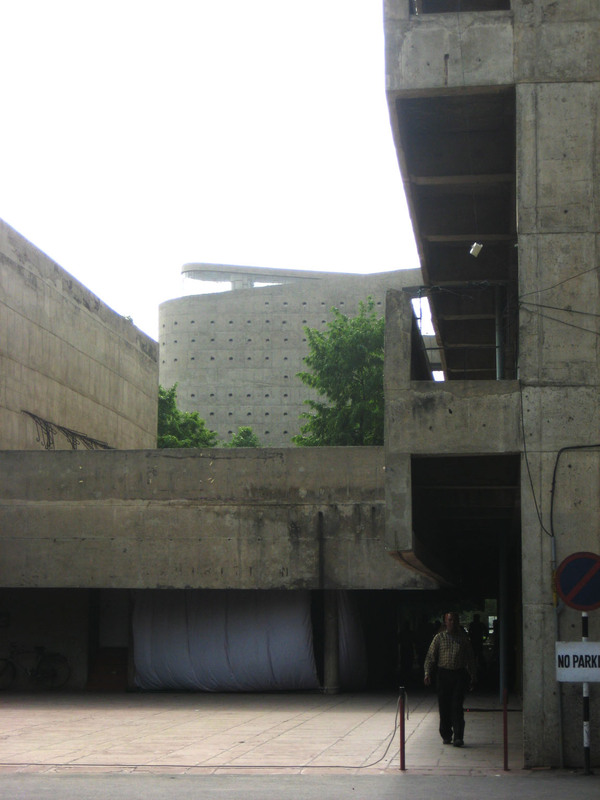 And if you ever feel the need to dig deeper into Le Corbusier and India I can certainly recommend some books. 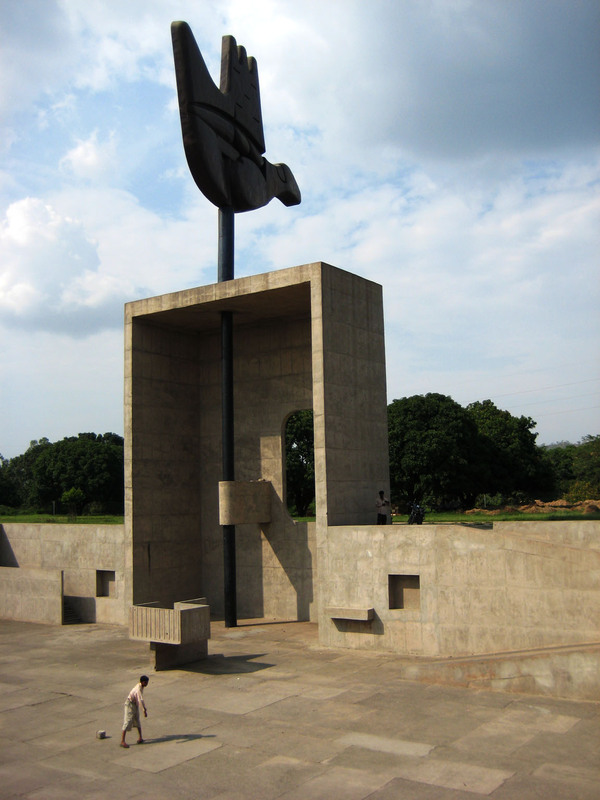 Chandigarh is an interesting legacy…his intention has left an enormous mark on the city’s administration, and his edict is still used as the primary reference for master plan revisions, despite radically changing conditions on the ground. wonderful article. 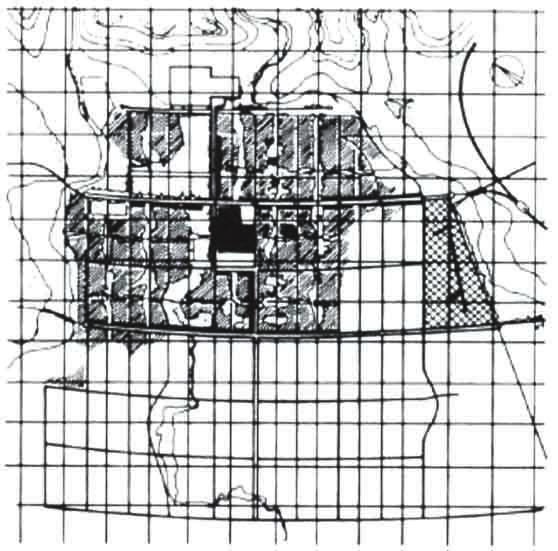 I AM interested in deeper information as I am an architecture student and doing research in his urban planning of chandigarh. I’d be really grateful.